The A-10 start time is 7:00 AM. Please plan to arrive by 6:15 AM on Sunday, August 25, to allow time to start the race on time. Complete rules can be found at www.annapolisstriders.org. 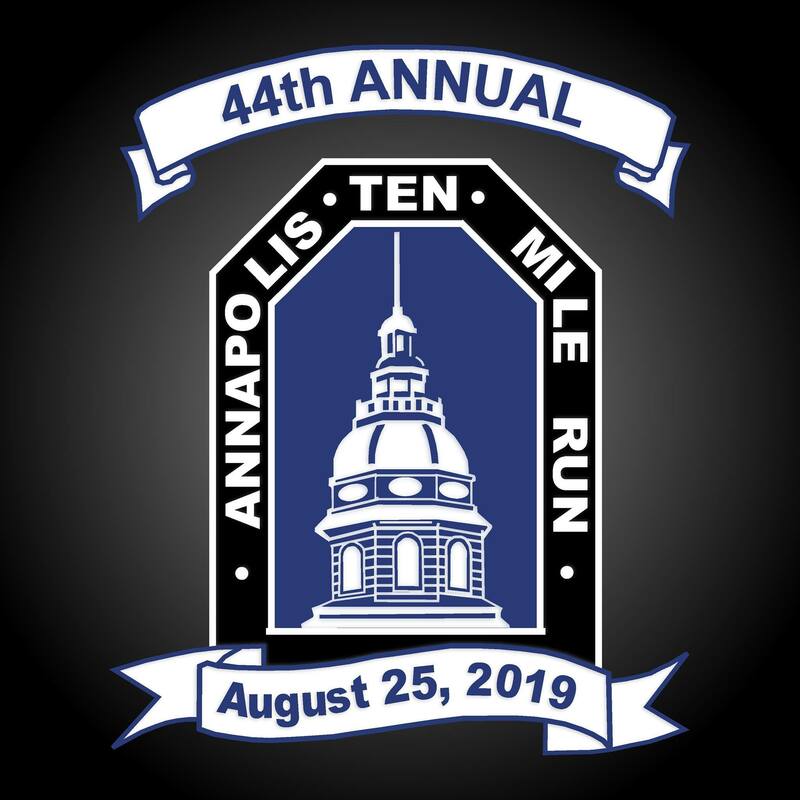 The Annapolis Ten Mile Run is a 10-mile foot race organized by the Annapolis Striders, Inc., a 1400 member, all volunteer, non-profit 501 (c)(3) organization, established in 1978, in Annapolis Maryland that promotes physical fitness and mental well-being through distance running. The race is conducted according to the road racing guidelines of the Road Runners Club of America. The race has been listed as one of the top ten 10-mile races in the country by Runner’s World Magazine. It is a beautiful run through historic Annapolis and over the Severn River. For important additional information, please visit www.annapolisstriders.org. Please note that runners will need to be able to complete the 10 mile course in under 2:30. The course will close at 9:30 AM. Complete details are available at www.annapolisstriders.org.